I’ve long had a passion for cider, particularly Norman cider, and my favourite is du Pont. 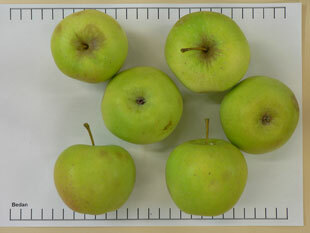 In 2O16, I planted Bedan and Frequin Rouge Amer varieties at Moondarra as well as ‘gin’ perry pears. Prior to this, I’d started making Gippsland Cider Co. Cider with Mal Stewart in Drouin. 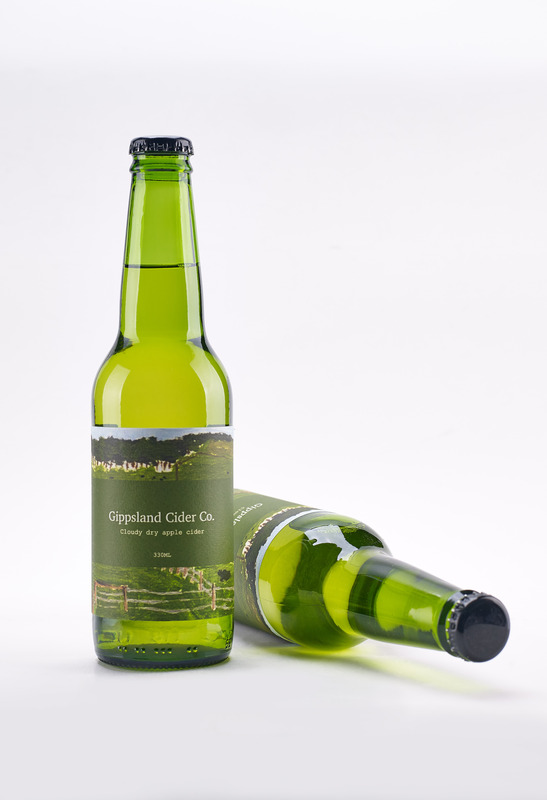 Our apple cider is a dry, aromatic style made from Mitsumo and Fuji apples grown in Warragul. We’ve left it unfiltered to retain texture. 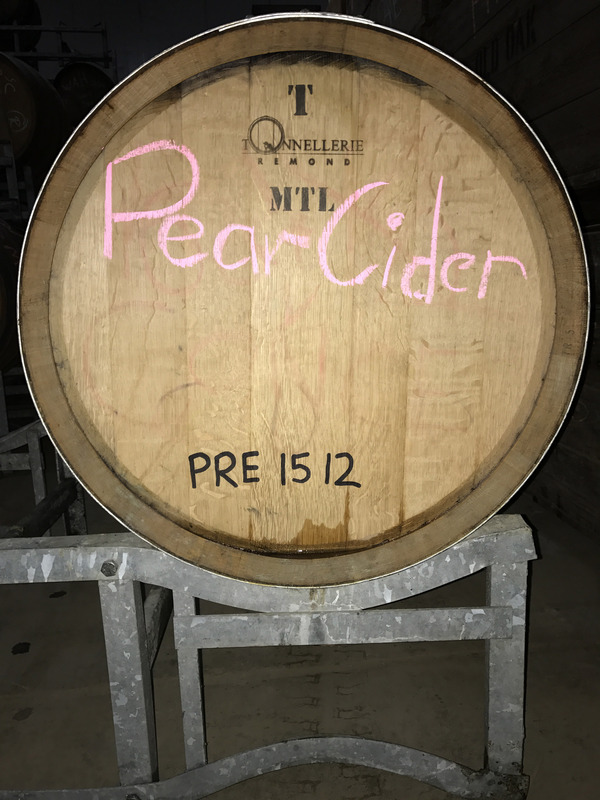 We’re also working on a barrel fermented pear cider using French barriques that have previously been used for Pinot Gris.